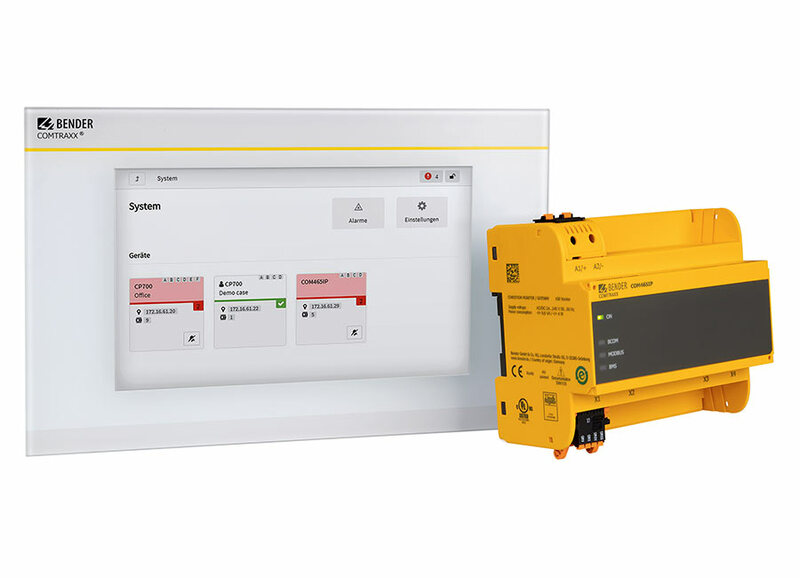 Bender provides a wide range of communication products to connect systems to facility technicians and management. A wide range of protocols are supported, ensuring interoperatibility with continually evolving technologies. Web browser interfaces and HMIs provide an easy-to-use gateway to your system. Integratable communication brings Bender into your industrial network. Cloud-based solutions provide a scalable, secure solution for system status and analytics across multiple facilities and locations.